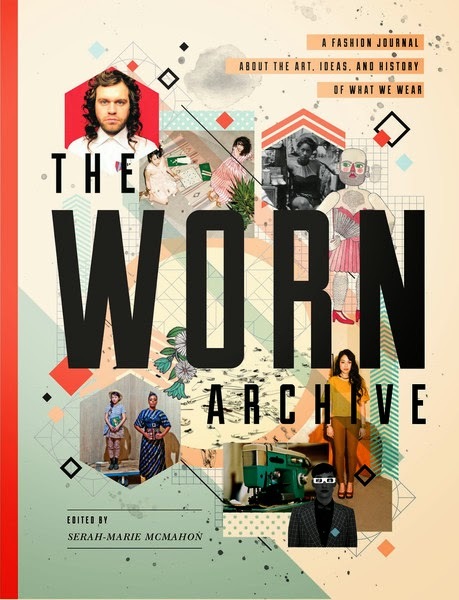 Beauty, and What It Means: Comfortably Worn: Review of "The Worn Archive"
Lady, this sounds glorious. I've seen Worn referenced here and there, but THIS is the information I needed. Also, you just taught me the term "gender-rad." Handy! I'm a Canadian and have never heard of this magazine. I live in a small town though so perhaps I shouldn't be too surprised. I am definitely going to track it down. Thanks for writing about it!